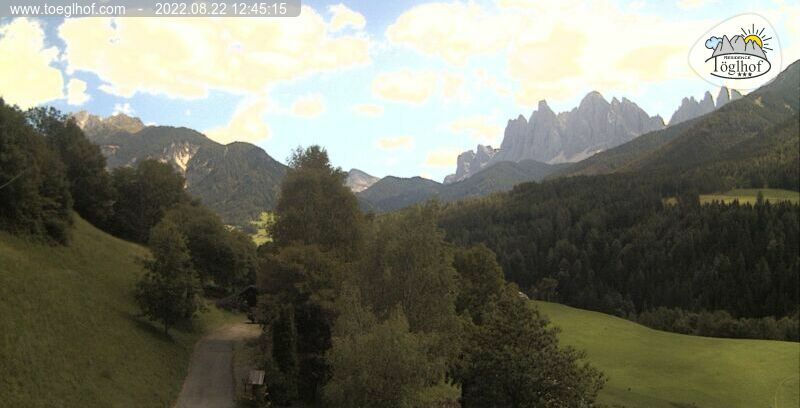 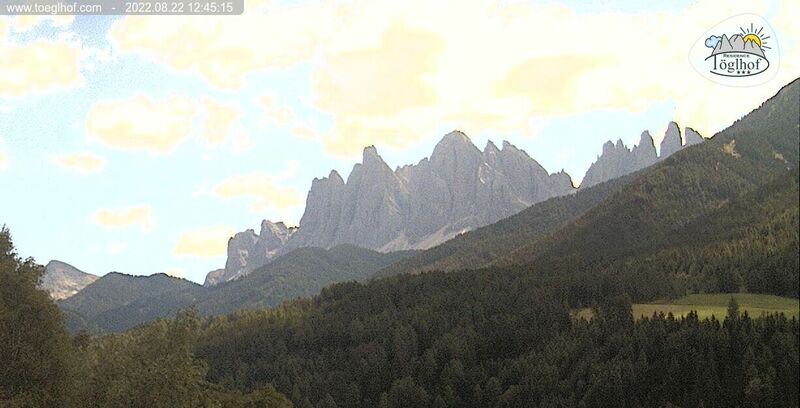 Whenever you want, you can take a look through our webcam in Villnöss /Funes at the towering Geisler/Odle Group or obtain an overview of the previous year  you can see for yourself via the webcam in the Villnösser Tal / Val di Funes that we have approx. 300 days of sunshine per year in South Tyrol. 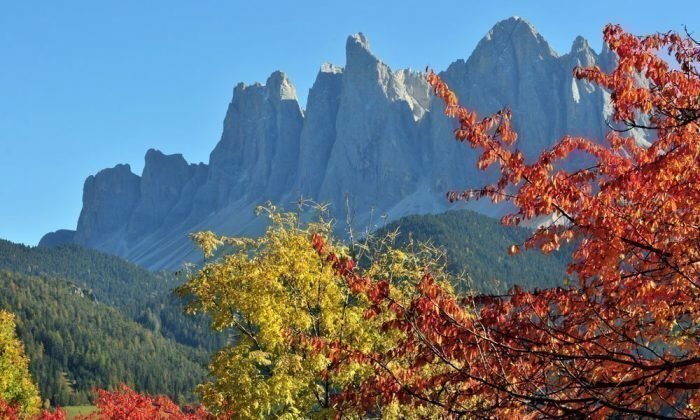 If the transitions aren't smoothly, try to reduce the speed or wait until a complete pass is made.